Newcastle is fast becoming a foodie’s heaven. With the influx of decent eateries in the Toon, we thought it was about time we highlighted some of the best places to eat, and the people behind the food. Whether it’s a food truck or a fine dining restaurant we want to shout about them and their great grub. 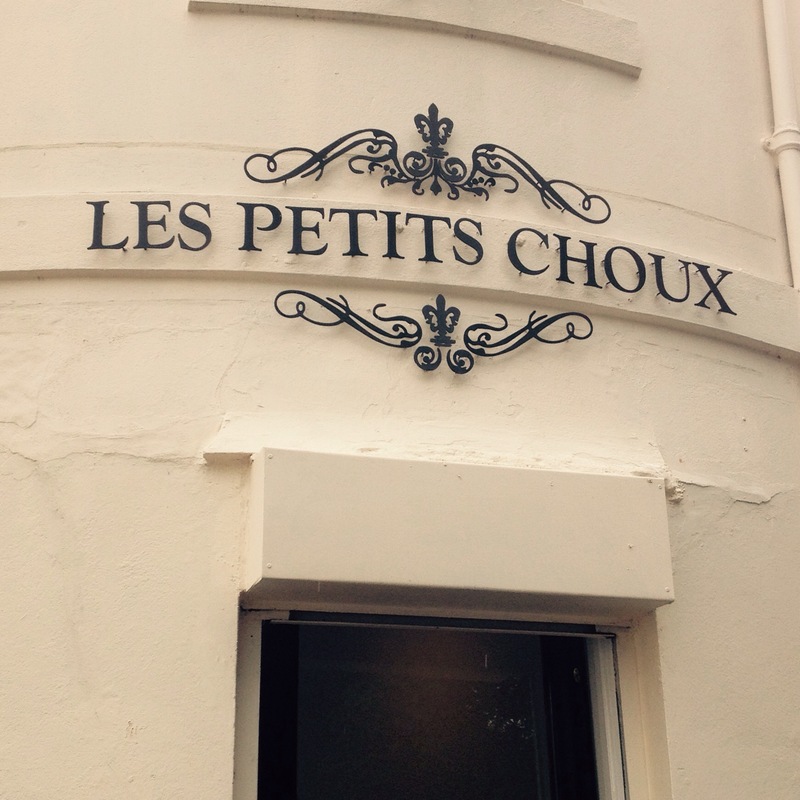 The first Spotlight is on Les Petits Choux. This little cafe was openend in summer 2015 by two sisters and a brother and is a real family affair. On the day I visited they were the No.1 place to eat in Newcastle according to Tripadvisor so I thought it was time to pop in for a chat and sample the bodies on offer! The girls – Sophie and Alex were both working within fashion buying and retail at Fenwick but had a passion for delicious French food thanks to their mother, Angela who’s a real francophile. The café itself is beautifully simple – fresh white gladiolas stand on solid wooden tables and blackboards display the range of homemade goodies on offer. There is a nod to France with a black and white picture of the Eiffel tower but this is not a cheesy theme restaurant – its very much on the right side of tasteful. 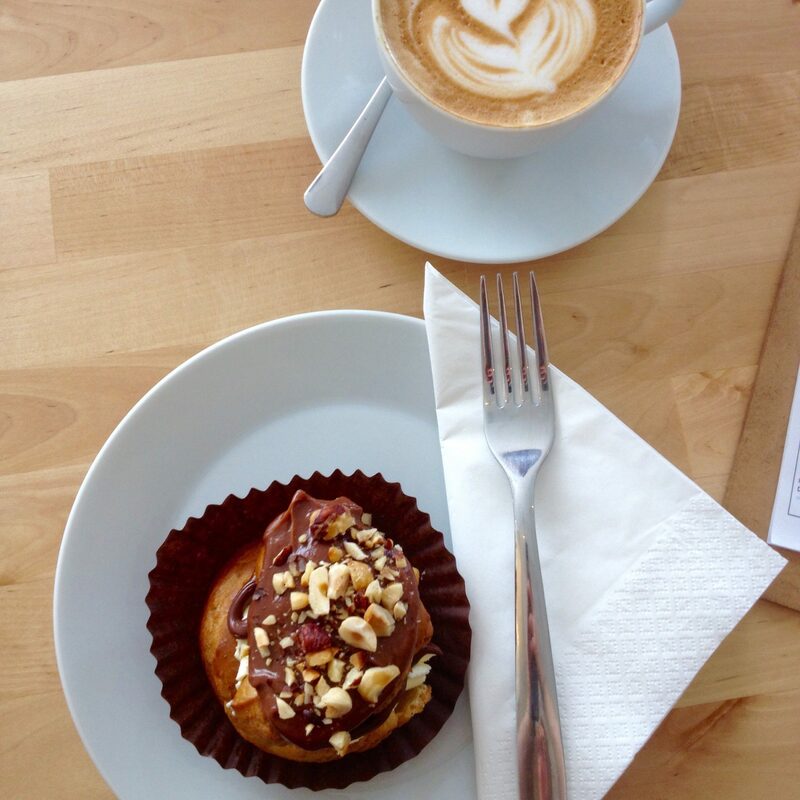 I grabbed a chat with Sophie over an expertly brewed decaff flat white (£2.20) and a Ferrero Rocher profiterole (£2), which Mary Berry would’ve been proud of. 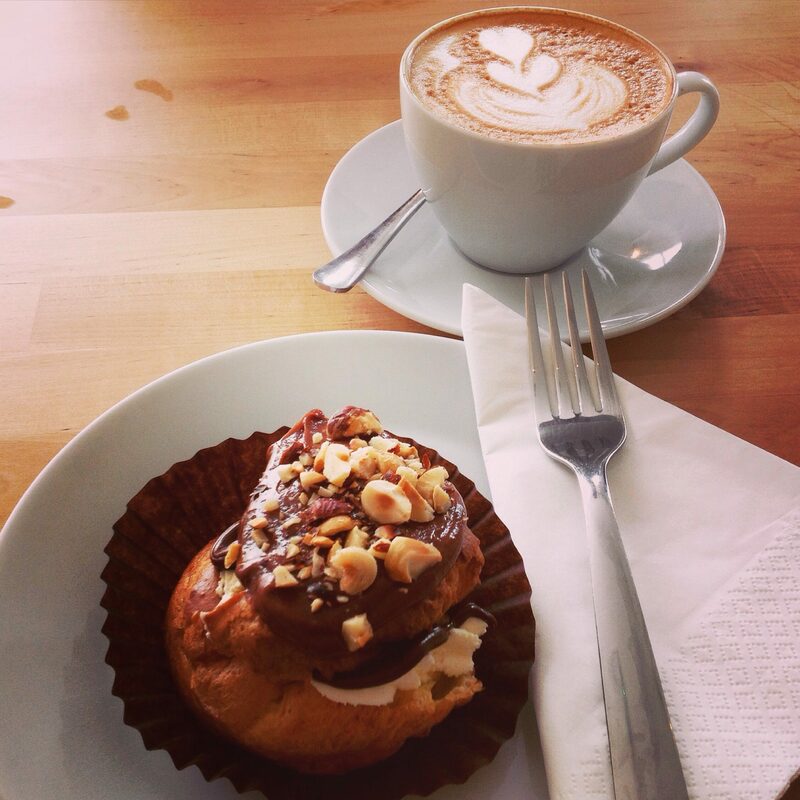 Why did you decide to set up Les Petits Choux? My mum is a real francophile with a talent for making choux pastry, and there’s not a lot you can’t do with choux! We don’t have French lineage but my mum especially loves the country, and it’s always been a dream to set up a French cafe. We set up the cafe on Leazes Crescent, near both the University and the RVI in a former greasy spoon, which did well when the RVI was being extended but lost traction as the builders left. We knew that it would be perfect for our café, especially with the big windows letting in lots of light. We love the area – right next to the park, it has a lovely family and community spirit – in fact many of the people on our street are already regulars. Well given that we specialise in choux pastry we had to get that in there somewhere and ‘mon petit chou’ is a French term of endearment that roughly translates as ‘my little cream bun’ so we thought it seemed appropriate! What was your background prior to setting up the business? 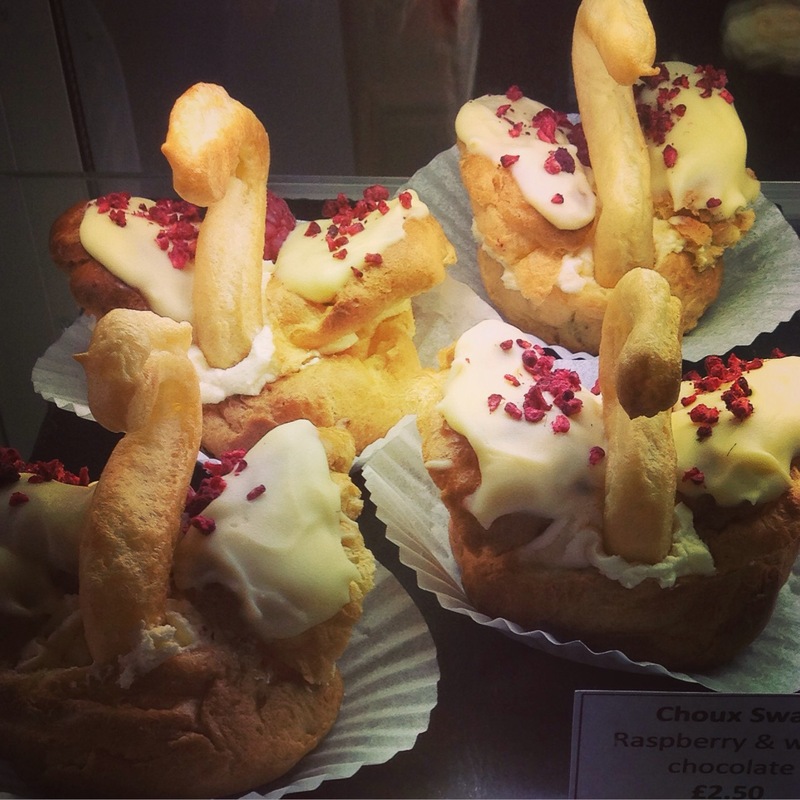 Well my mum has always been amazing at baking, especially choux pastry – eclairs, profiteroles, you name it. 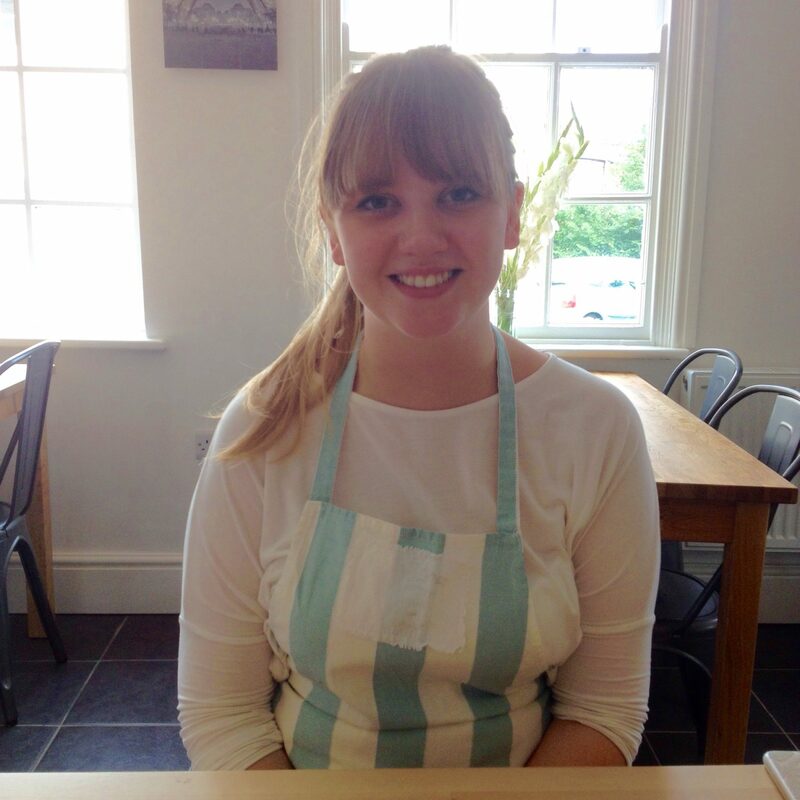 She also makes amazing cheesecakes and gateaux. My sister and I were both working in Fenwicks in fashion but I had an accountancy background, my brother James has many years experience as a barista (Central Bean, Baltic) and Alex has marketing and baking expertise so we hoped that between us we could make it work. What’s your approach when it comes to ingredients and suppliers? We try to source locally as much as possible. We get through a hell of a lot of milk, cream and eggs as you can imagine! For coffee we use Union Coffee due to their quality and the fact that they are better than Fairtrade because they invest in their farmers. We also use Tea Pigs due to their great taste, quality and credentials. 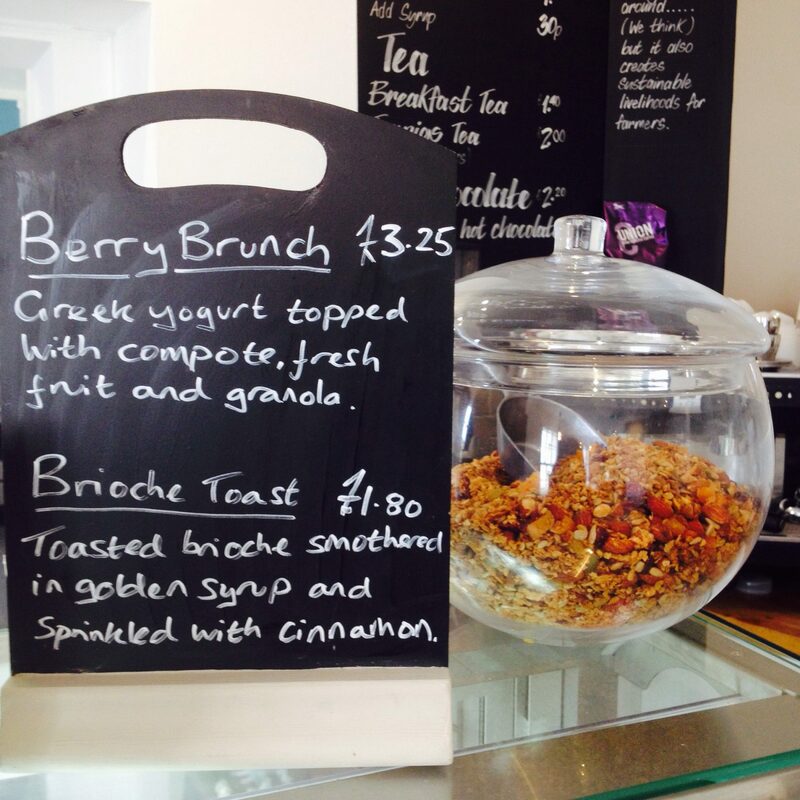 Everything from homemade granola with fruit compote, croissant and brioche toast for breakfast, homemade flatbreads, salads and soups for lunch and of course a selection of choux pastry items, cheesecakes, gateaux and scones. Everything is baked fresh on the premises by my mum and sister. We started off thinking we would offer our Ferroro Rocher profiterole as a one off but it and the salted caramel eclair are our biggest sellers so we made them a permanent fixture on the menu. We also do gluten free brownies, and a gluten free cheesecake which is immensely popular. No two weeks have been the same since we started to be honest, with summer holidays, the Great North Run and other events keeping things interesting. We are lucky to have some great customers, most of which are regulars. We listen to them and what they want. We were so chuffed to get some fantastic reviews on Trip Advisor and can’t believe that we’re currently the number one place to eat in Newcastle! We have been supplying local pub Trent House with sausage rolls and who knows, it’d be lovely to supply other local businesses and work in partnership. We have started to do some outside catering, we did a wedding buffet recently which was great and we have been doing birthday cakes – including a choux birthday cake! We’re taking each day as it come really. It’s been an exciting journey so far and we look forward to the future. 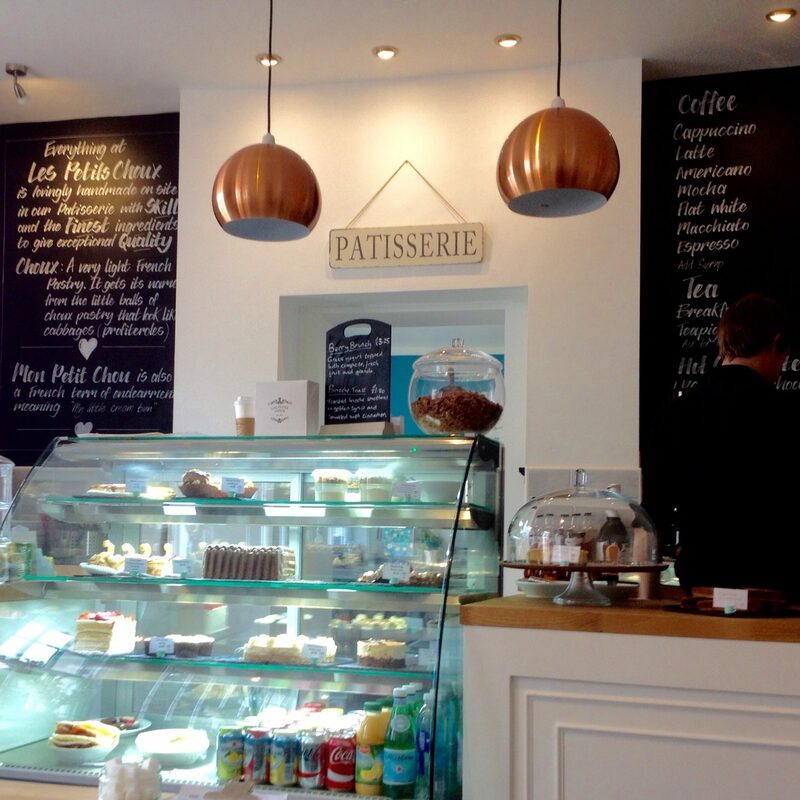 Les Petits Choux is located at 11 Leazes Crescent, Newcastle, NE1 4LN and is open Mon-Fri 7.30am – 4pm, Sat 9.30am – 3.30pm.